How&apos;s this for a cool shot? 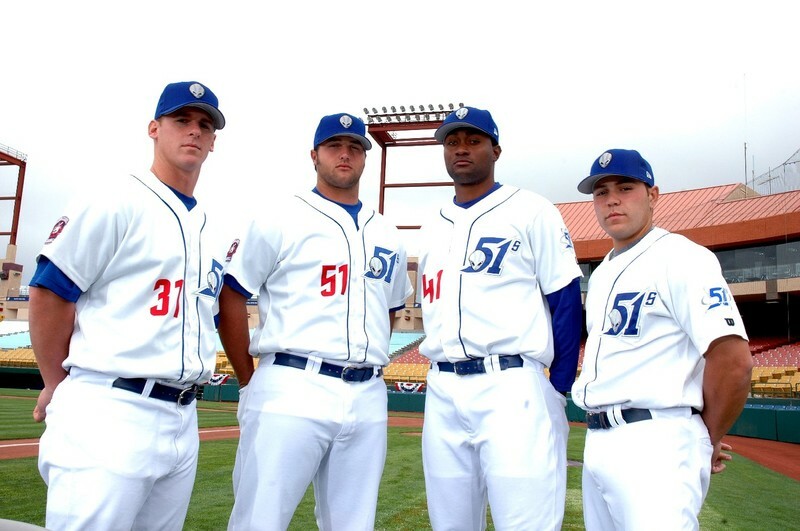 Dodger prospects Chad Billingsley, Jonathan Broxton, Joel Guzman and Russell Martin of the Las Vegas 51s. very cool shot, but you are missing aybar, ethier, and delwyn young! nice shot, I hope these guys can help in the near future.